The longer face of the bricks is refer as stretcher. 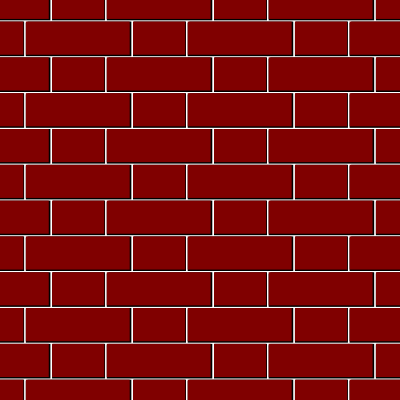 The shorter face of the bricks is referred as header. The outer or external angle on the face side of the wall is referred as quoin . Quoin angle is generally 90 degree angle ,but some cases it will be kept to greater than 90 degree. The portion of the bricks cut along its length is referred as closer. 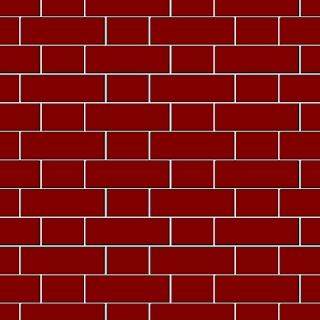 The portion of the bricks cut along its width is referred as bat. The arrangement of bonding that consist of alters coarse of stretcher and header ,placed one over each other. In order to break the alignment of vertical points to be in same straight line ,queen closer is placed next to quoin header in each alternate coarse. A lap of 1/4th of brick is available for each stretcher over the header in the coarse below it. For the walls having the thickness in the odd multiples of half brick thick.Each coarse shows stretcher on one face and header on other face. If the arrangement of bonding that consist of header and stretcher in each coarse. Header in each alternate coarse is centered over the stretcher in the coarse below it. Every alternate coarse in this bonding start with an header. In order to break the alignment of vertical joints to being same straight line,queen closer in place next to quoin header. 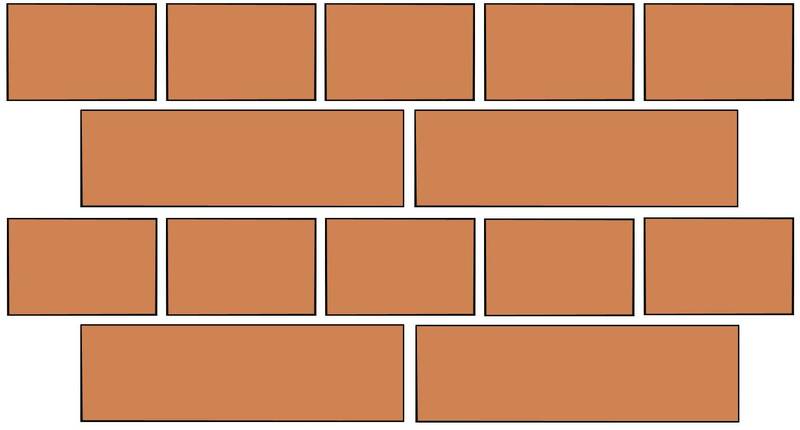 For walls having the thickness greater than 1.5 brick thick ,english bond is found to be stronger than flemish bond.however flemish bond more asthetic apperance than english bond. 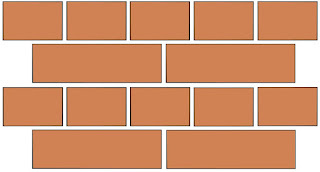 Flemish bond is found to be more economical than English bond,as no of half bats are used in this case,which reduces its wastage .however mortar required in this case is comparatively more due to more number of joints. Skilled labour is required for the Execution of Flemish bond .As vertical joints in the same straight line to be avoided.